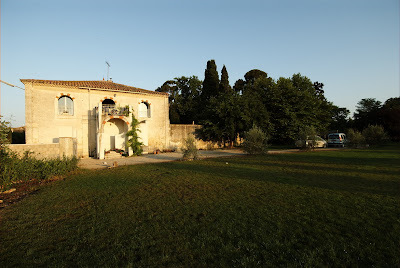 Beautifully renovated apartment in old stone house with large gardens available as a furnished rental from October to May (or anything inbetween....) - 30 mins from Montpellier in village with lots of commerce and life.... Lunel Viel. Countryside views, quiet road. 3 bedrooms plus a mezzanine with double bed. Internet connection, English TV. Price per month 1600euros plus utilities. Email for more information & availability.